Contact us for an obligation free review of your fleet needs. 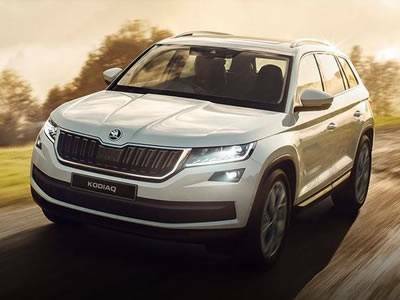 The highly anticipated KODIAQ SUV has arrived. 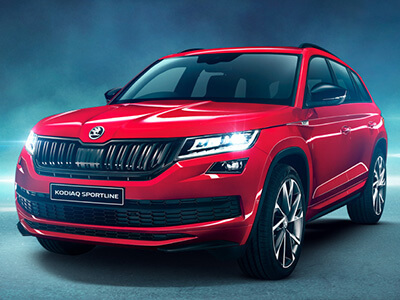 All ŠKODA vehicles now include 5 Year/Unlimited Kilometre Warranty. Conditions apply*. Welcome to Southern Classic ŠKODA and thank you for visiting our website! 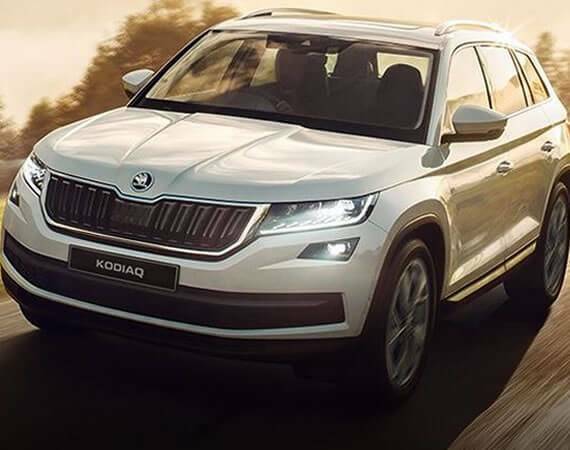 Our ŠKODA Dealership is a locally owned & operated family business which provides a wide range of New ŠKODA cars, from the exciting Fabia, Octavia, Yeti and Superb models. 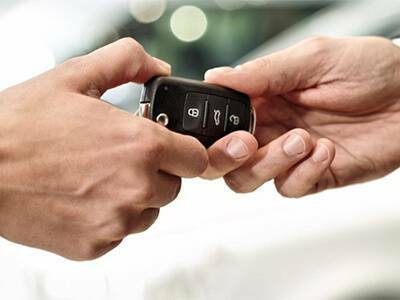 We invite you to experience our dealership and all that it offers in Sales, Finance, Servicing and Spare Parts. We look forward to seeing you soon!